The way you de-acidify your body! Flat rate shipment of €4,75 on all orders and Free shipment on all orders above €75! Free shipment above € 75! 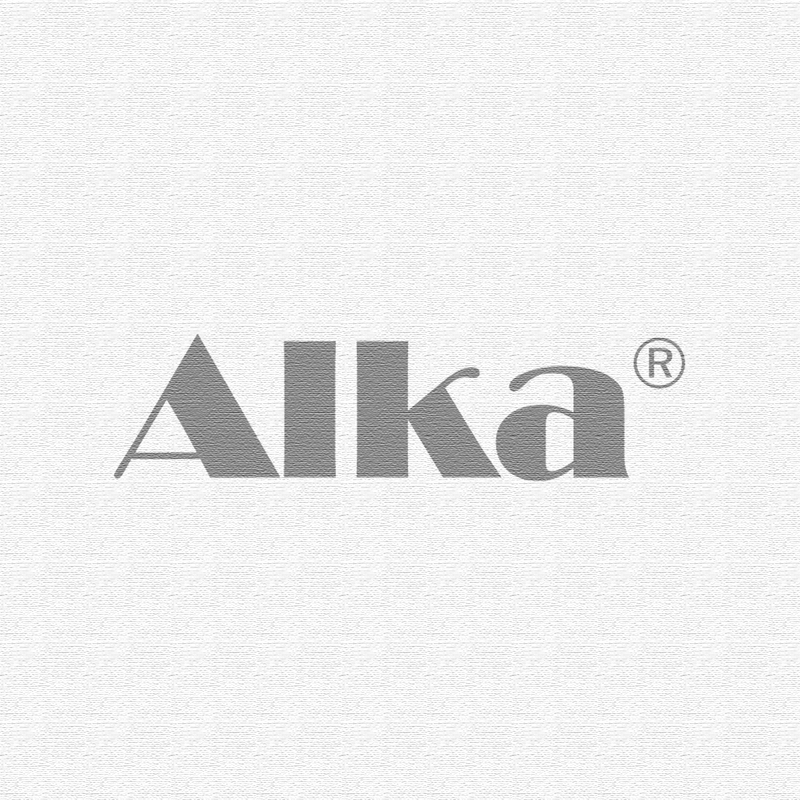 On the Alka® Greens product page you can find a more detailed description.